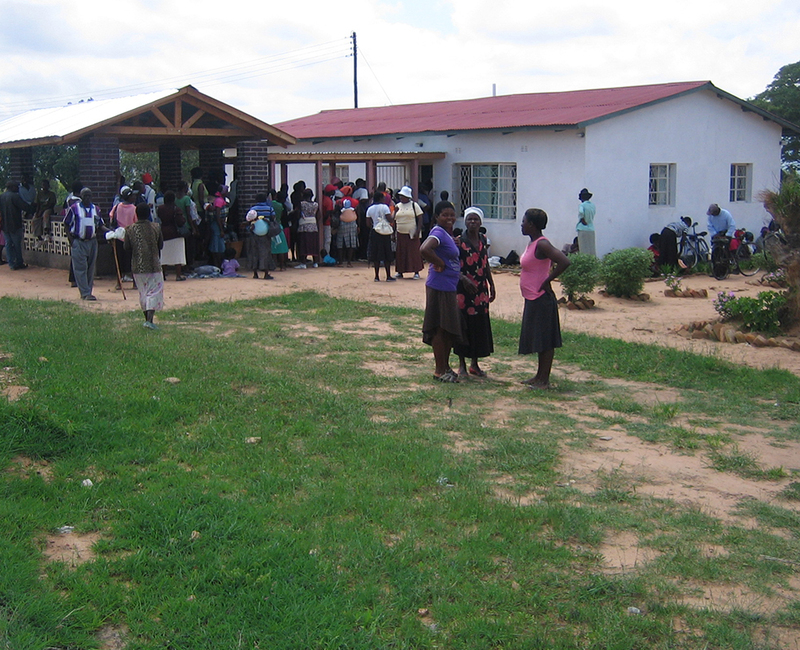 Affordable, effective medical care is possible, even in rural settings. 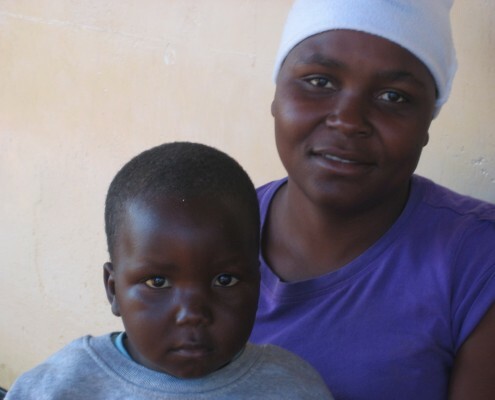 Most people just don’t realize what dire circumstances many face and how easily their lives can be improved, often for very small investments. 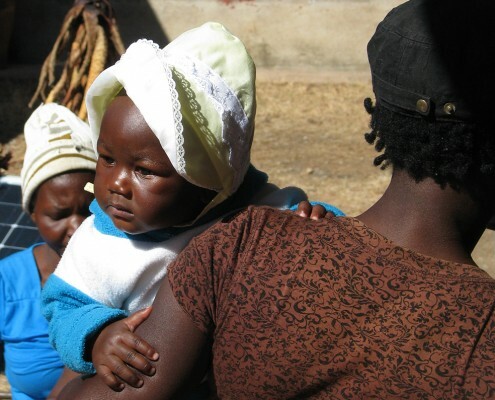 People are dying unnecessarily; a great number of the deaths in Zimbabwe are preventable with modest interventions in public health and education as well as improved access to clean water and medications. 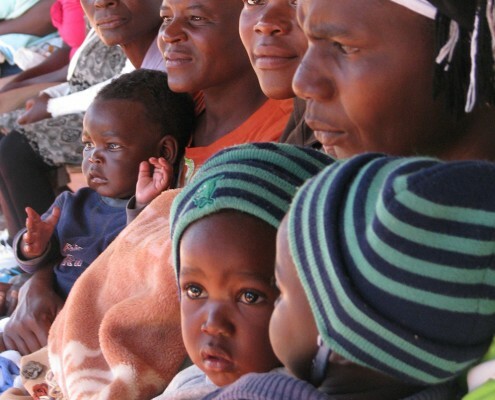 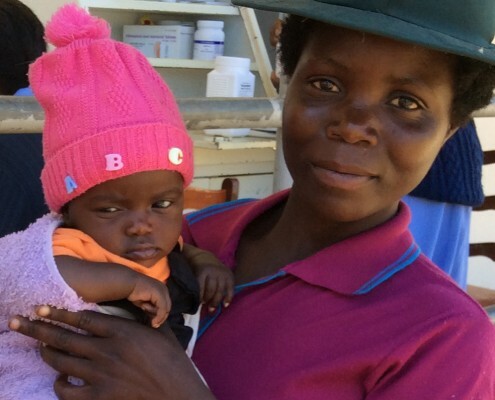 Your support of Chabadza-Healing Hands Across Zimbabwe will save lives!